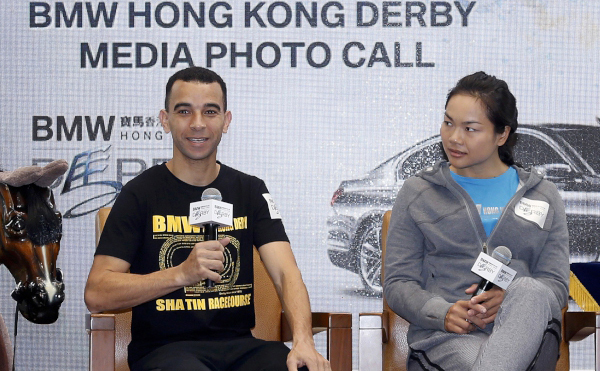 Champion jockey Joao Moreira and Hong Kong’s queen of the Velodrome, cyclist Sarah Lee, have joined forces today (1 March) at a media photo call to promote the 2017 BMW Hong Kong Derby to be run on 19 March at Sha Tin Racecourse. 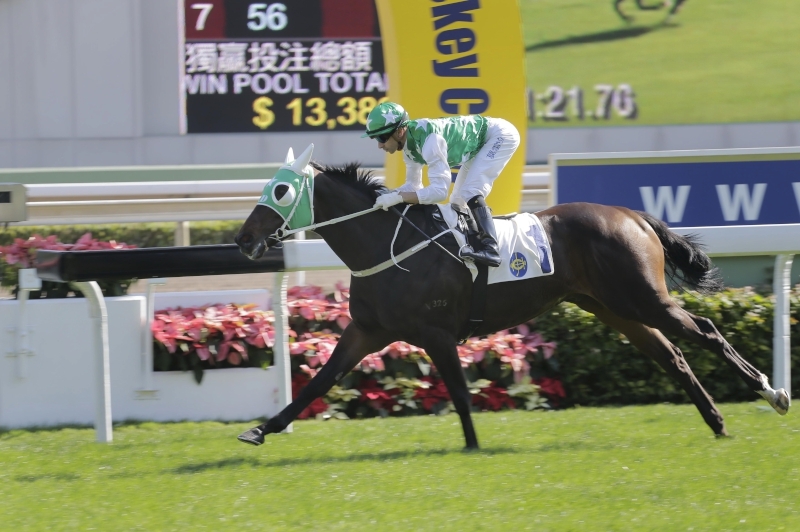 Joao Moreira and Sarah Lee share their experience on training and preparation for major competitions, as well as the similarities between bike riding and horse racing, riders and jockeys, and skills in cycling and horse-racing. 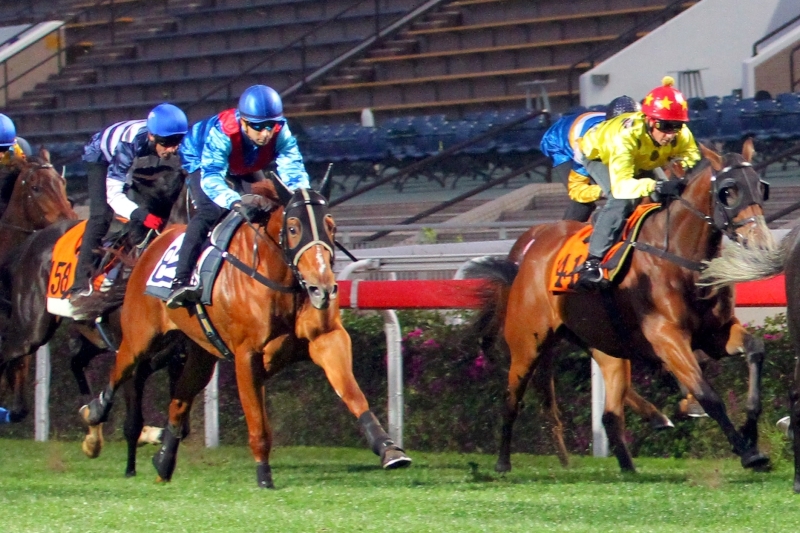 Joao and Sarah also introduce their gears used during races. 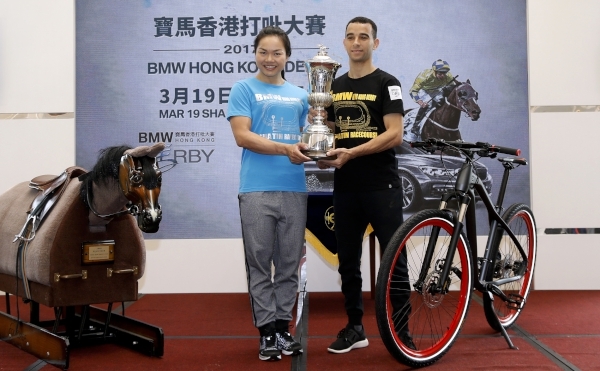 Joao Moreira and Sarah Lee pose for photos with the BMW Hong Kong Derby trophy. 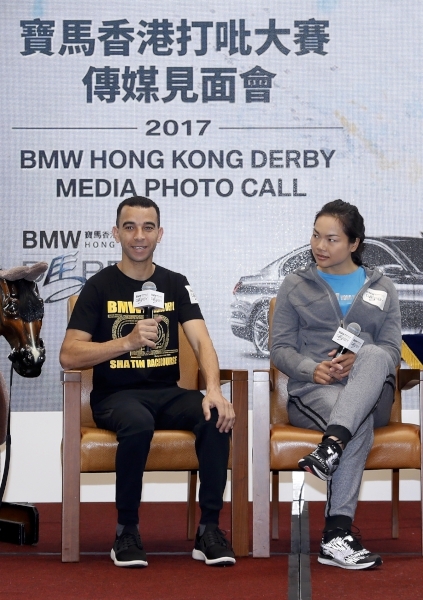 Champions in their respective sports, two-time Hong Kong champion jockey Joao and Sarah, Hong Kong’s world champion cyclist and 2012 London Olympic Games bronze medallist, form a powerful alliance to help cheer the upcoming 2017 BMW Hong Kong Derby on 19 March. 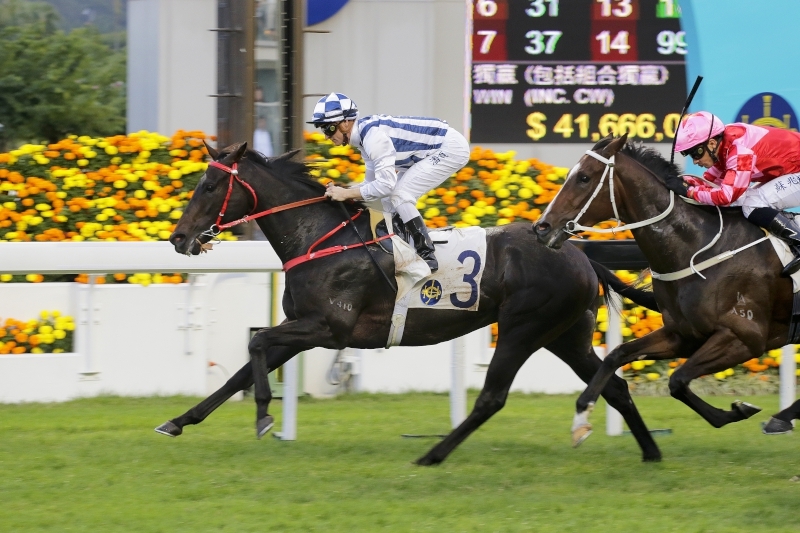 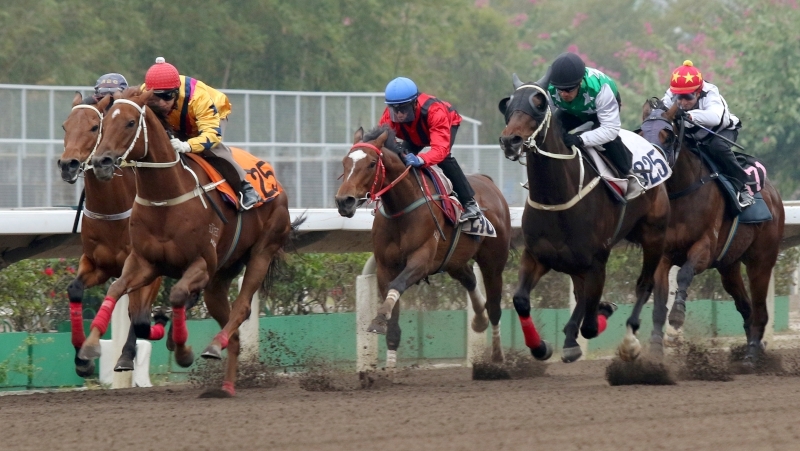 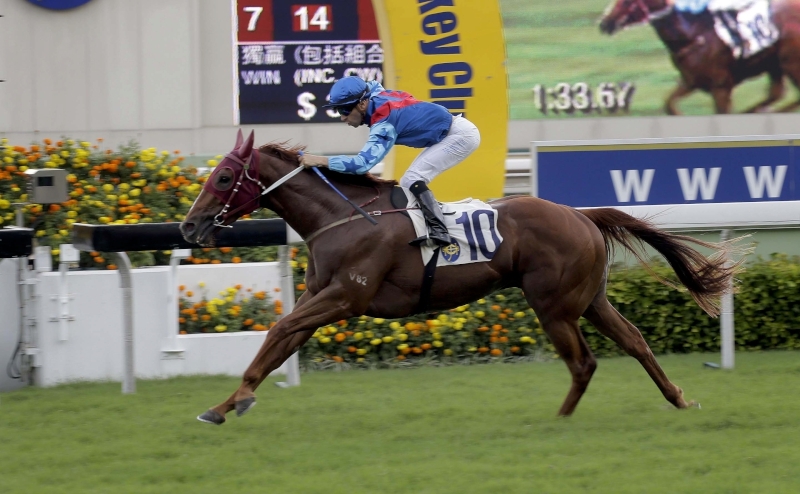 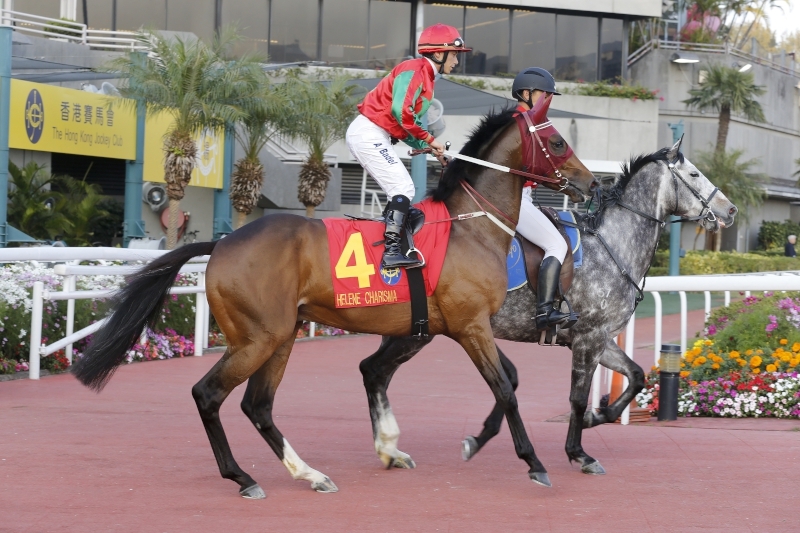 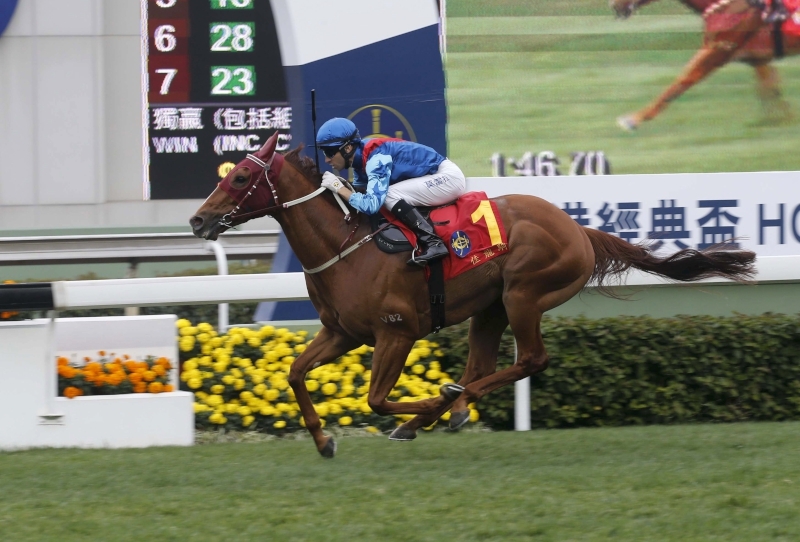 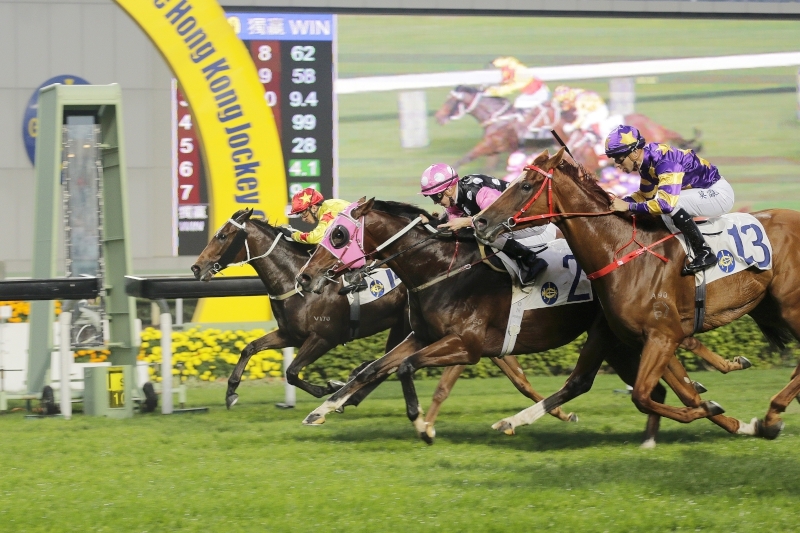 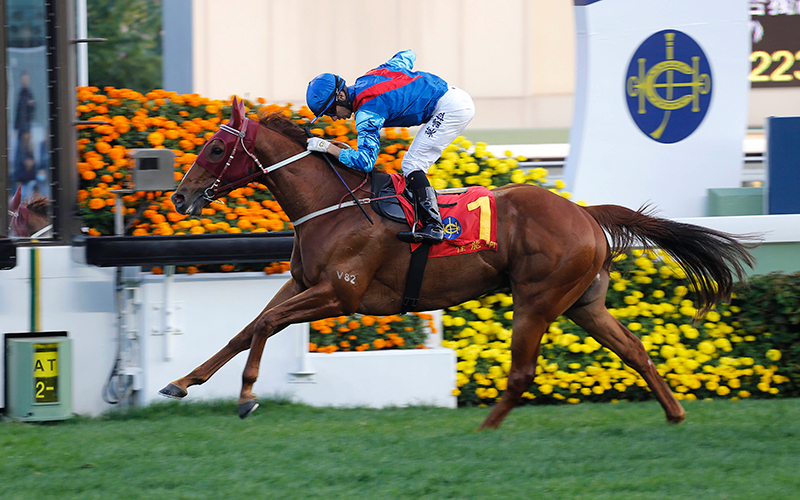 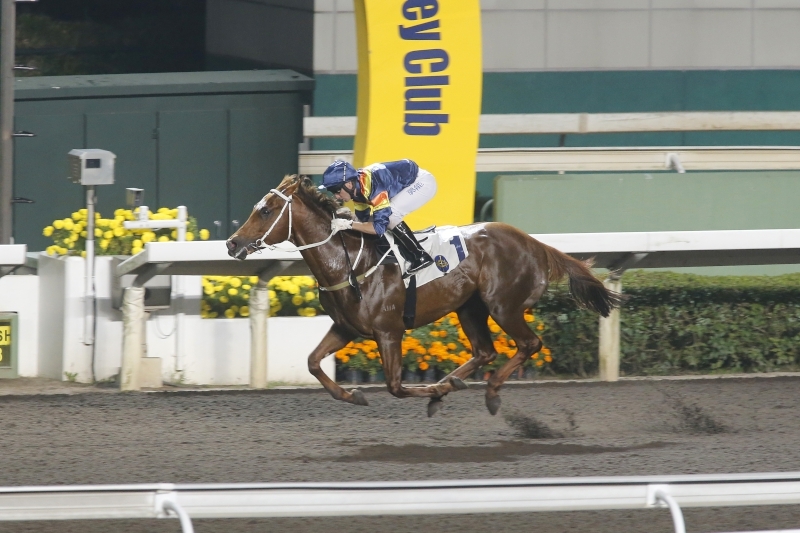 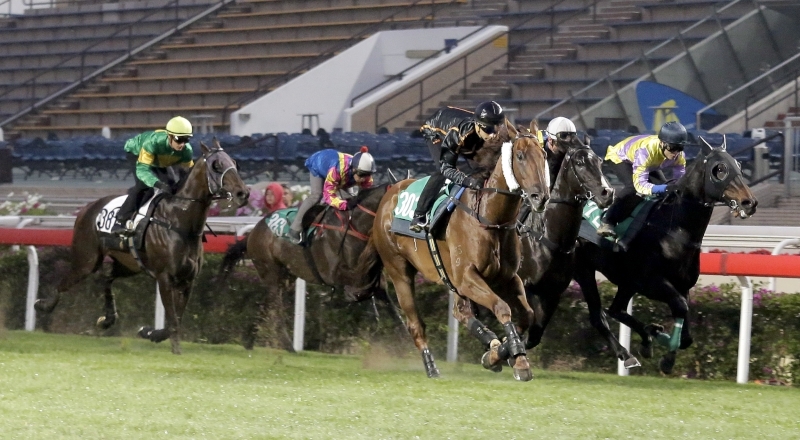 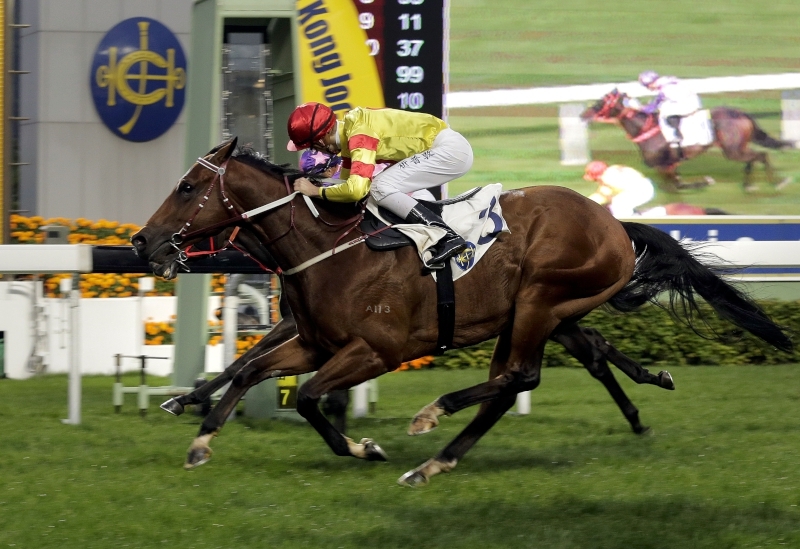 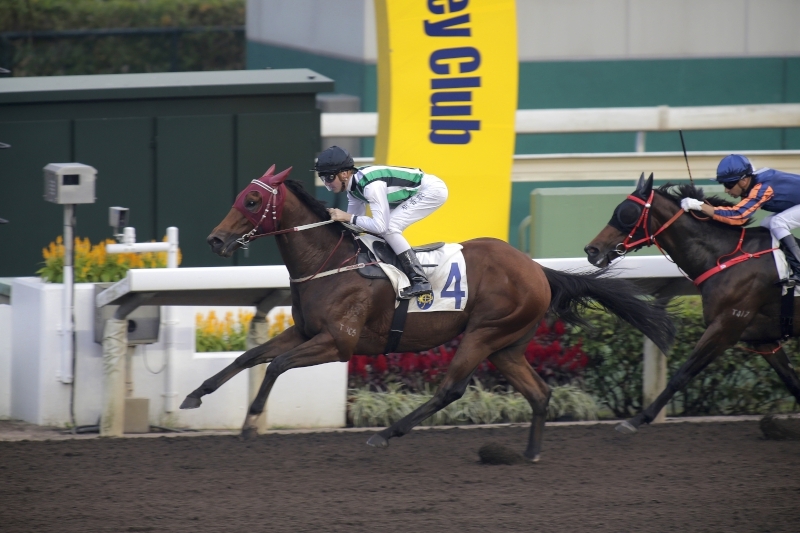 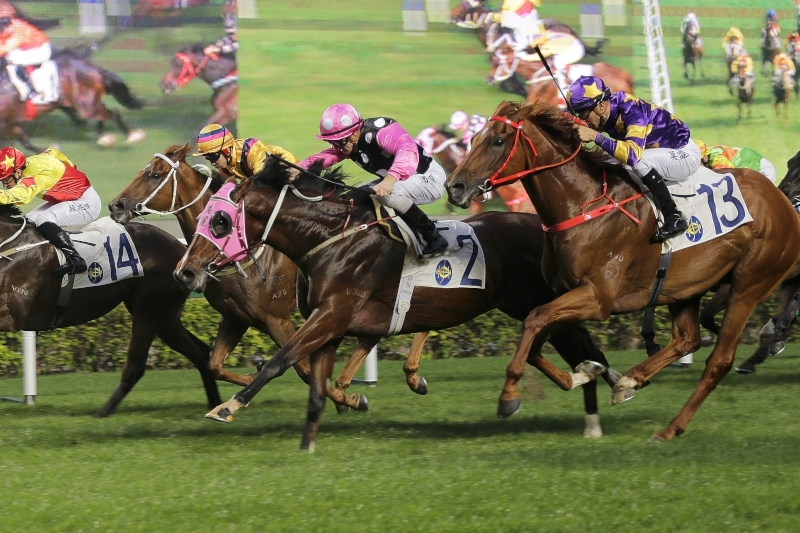 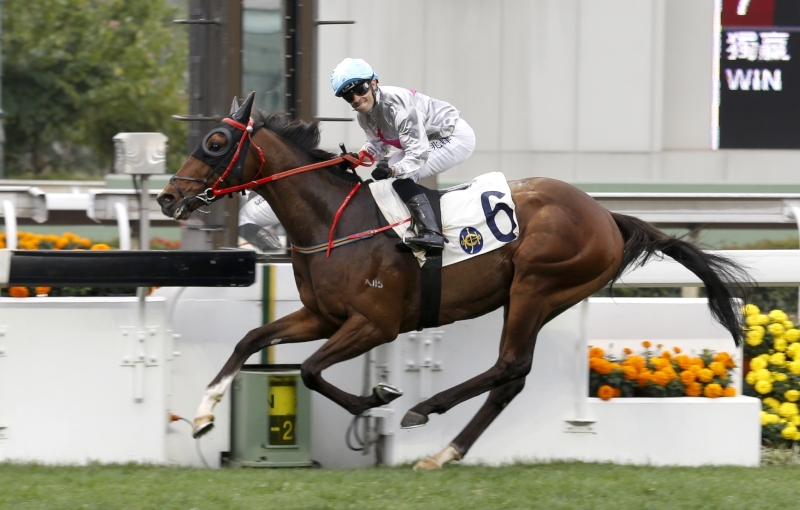 Worth HK$18 million in prize money, the race features Hong Kong’s best four-year-olds thoroughbreds racing against each other over 2,000 metres and forms the third leg of the prestigious Four-Year-Old Classic Series.